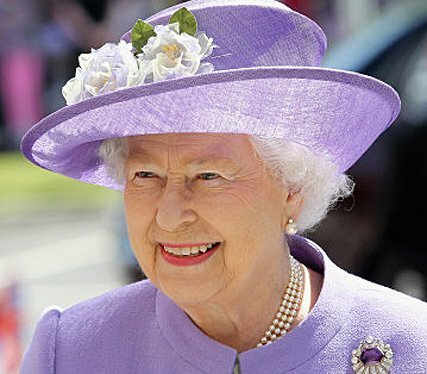 Queen Elizabeth II has been forced to cancel a Wales visit on Saturday to celebrate St David’s Day, after developing symptoms of a stomach bug. Buckingham Palace said the 86-year-old monarch is suffering from gastroenteritis. The Queen had been due to present members of 3rd Battalion The Royal Welsh in Swansea with leeks to mark St David’s Day. The monarch will now spend the weekend at Windsor and will be “assessed in the coming days”. It was due to be the first time that the Queen was to present leeks to 3 Royal Welsh, which is the reserve force of the regiment. However, Saturday’s ceremonies, including a parade to Swansea’s Guildhall, will still take place – despite the Queen’s absence. The Lord Lieutenant of West Glamorgan, Byron Lewis, will take over the ceremonial role. Saturday’s celebrations were due to follow other royal events on St David’s Day itself on Friday in Cardiff. The Prince of Wales and Duchess of Cornwall attended a service at St John The Baptist City Parish Church, before visiting the Royal Welsh College of Music and Drama. On Thursday, Queen Elizabeth spent the day at Buckingham Palace where she presented honors to a number of Britain’s 2012 Olympic winners. Olympians honored included heptathlon winner Jessica Ennis, who received the CBE and Team GB cycling boss Dave Brailsford who was knighted.